Monthly newsletters were a little too difficult during the northern-hemisphere summer, so this is a bumper Autumn edition including requests from August through to most of the way through October. This is always an interesting time of year: the church's version of Halloween (All Saints Day and All Soul's Day) sparks a lot of interest in hymns, as do some of the feasts and festivals which fall during October, eg the feast of Thérèse of Lisieux and and the Harvest Festival. Looking ahead, Thanksgiving, Advent and Christmas are very close - and there are many, many popular hymns and songs for each of those seasons. These are the song and hymn requests which were received during August-October, plus a few earlier ones which were caught-up-with from earlier in the year. Information about this children's teaching song is available here. Some information about this Irish-language acclamation is available here. However it's not possible to identify exactly which tune is required. Information about this hymn by Charles Wesley is available here. 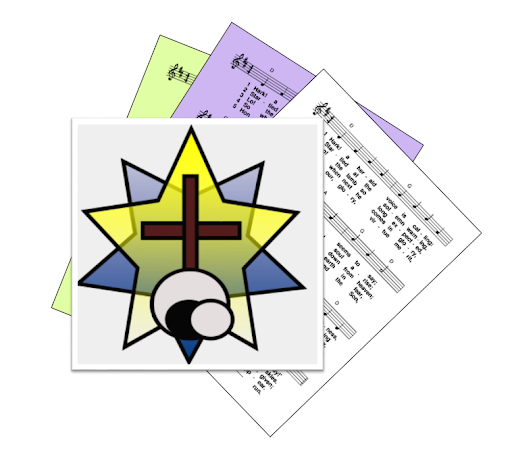 Hymnary.org also has sheet music for it, in a variety of different keys. Information about this hymn, usually called Glorious is Thy Name, is now available here. This request for a hymn called "Bring them to the Lord" was made in 2015 by someone who heard it in Nigeria. It included one phrase from the hymn "I will bring my gift to the Lord! I will offer." I haven't found any hymn which is an exact match - but one possibility is Sir Jude Nnan's In Thanksgiving and Love, which contains some very similar phrases. This request just included the title "Come to me Lord". Google suggests a number of different hymns starting with this phrase. One is this one by John Moloney, which was published in the Veritas hymnal. If that's not the right one, then please submit another request with some more details, so I can track down the correct song. This request was from somone looking for a school song, written by Fr Daniel A Lord, SJ, which they sang in the 1950s. The words of the song are available here. However I have not been able to find and any examples or any information about the tune. This is the Irish translation of Liam Lawton's song "The Cloud's Veil". It has been added to the list for future research. Information about this song by Carey Landry is available here. Information about this hymn by Australian Fr Frank Andersen is available here. Information about this song by Australian Fr Frank Andersen is available here. An information page for this song is now available here. Information about this hymn by Christine McCann is available here. however I haven't been able to find the hymn. If you have any information about it, eg the name of the composer or a YouTube link, please leave a message in the Comments box near the bottom of the page. Someone from Australia left a request because they are trying to find sheet music for this song - or at least the melody line. Unfortunately it doesn't look like any of the publishers who sell single-item sheet music include it in their catalogs. The only real option is to buy a hymnal (eg Hymns Old and New - Catholic 2009) which includes it - sometimes 2nd hand copies of these are available on Amazon and similar sites. Information about this hymn by Caroline M. Noel is now available here. Information about this hymn from the American Civil War era is available here. Some information about this hymn about St Thérèse of Lisieux is available here. If you know anything more about it (eg who wrote t, where sheet music is available from), please leave a message in the Comments box at the bottom of the page. This request was from someone who was looking for sheet music for John Michael Talbot's setting of the text - in time for a funeral the next day. 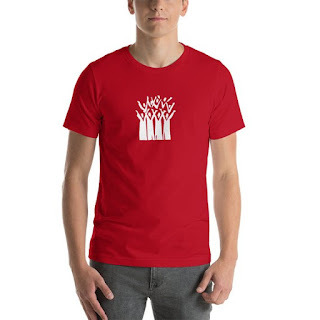 I had a quick look, but wasn't able to identify any on-line (ie immediate donwload) ways to purchase it. The song has been added to the list for future research. Based on Philippians 4:11, this song has been added to the list for future research. Information about this hymn by English writer, Sydney Carter is now available here. Information about this recent hymn by Bernadette Farrell is now available here. Unfortunately this request only included the title "Jesus Lord". Without more information, it's not possible to identify the hymn. This song by Breige O'Hare was requested by two different people who heard it in church in Ireland in May 2015. It has been difficult to find any more information about it, beyond that it is included in one in-print hymnal from England. The information that has been found is now available here. Information about this hymn by Enrico Gazilli is now available here. Information about this song by Ralph Carmichael, from the musical Natural High, is now available here. The person who heard this setting of the Kyrie Eleison heard it in Medjugorie. Unfortunately they don't have any more information about it, so I cannot identify which particular version it is. The person who requested this song remembers hearing it in a church in the USA in 1968. Today, information about is is available here. Some information about this hymn is available here - unfortunately I still haven't been able to find out the tune that it is sung to. It's not clear if this is the entire song, or just a selection from it. If you have any more information about it, or about Robert Gokool, please leave a message in the Comments box at the bottom of the page. This psalm-setting by American writer Joe Zsigray has been added to the list for future research. The person who requested this song by Kurt Kaiser remembers performing it in the USA in the 1970s. It's been added to the list to be researched in future. I haven't been able to find any hymn with the exact title requested. But there are a number of hymns about Mary, Mother of Perpetual Help which have been added recently. If the one you are looking for is not listed, please try requesting and provide more of the words from the one you want. This request is mostly likely for an American Baptist hymn, God is Near me all the Time, first published in 1960. Information about this hymn by Kevin Mayhew is now available here. Information about this hymn about Mary under the title Mother of Good Counsel is available here. 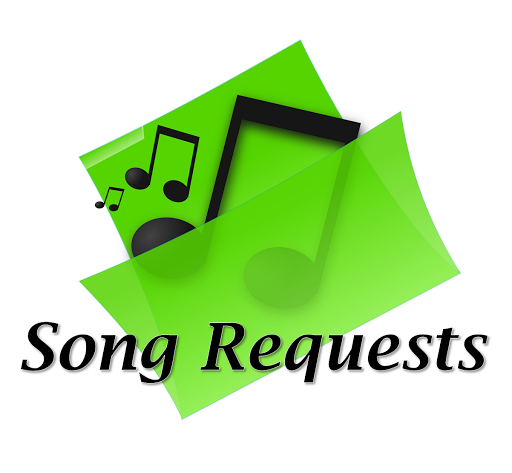 This request is for a song which was sung at vacation Biblle school in the 1950s. Several songs with similar themes have been found, but none with the exact words which were provided. If you have any information about it, please leave a message in the comments box at the bottom of the page. all for the almighty Lord speak to me"
Unfortunately I haven't been able to identify which hymn is's from. If you have any information about it, please leave a message in the Comments box at the bottom of the page. This setting of Psalm 23 by Irish composer, Bernard Sexton, is described here. I was delighted to get this request for it: The words were in a file I had received some time ago, but until now were marked as "author unknown". Information about this hymn, also know as When we all get to Heaven, is available here. This request only included the phrase "Star of the sea" - and from this I cannot tell which particular hymn about Mary they are looking for. Options include Hail O Purest of Creatures - and many other translations of the Latin Ave Maris Stellis. If you are looking for sheet music of this hymn, then the best source of this is probably the Vertias Hymnal. This request only included the title. Possibly you were looking for the Twelve Disciples song? If not, then try again, giving some more details about the song. Information about this hymn, also known as Bernadette's Song, is available here. Information about this hymn based on Psalm 23 is available here. Information about this children's song is now available here. Someone is looking for the Damian Lundy song "Walk in the Light" in Irish. I haven't been able to find it published anywhere - if you can suggest a source, please leave a message in the Comments box near the bottom of this page. The person who is looking for this hymn was only able to provide the phrase ""We can see where your face is in the whole human race"" - and I've not been able to find any published hymn which is like this. If you have any thoughts about what the hymn might be, please leave a message in the Comments box near the bottom of the page. This request may be for the Dutch hymn We Gather Together to ask the Lord's Blessing - or for a variation on it. This hymn was requested by an therapist, on behalf of an elderly nun who learned it in the mid 1900s but has now lost her hymn books. Unfortunately I was not able to locate it. If you have any information about it, please leave a message in the section labelled Comments near the bottom of the page. This request was from someone who heard the song at school in India. Most likely it is for Joe Wise's hymn Take our Bread - but if that's not the right one, then please request it again with some more details, and I will search again. 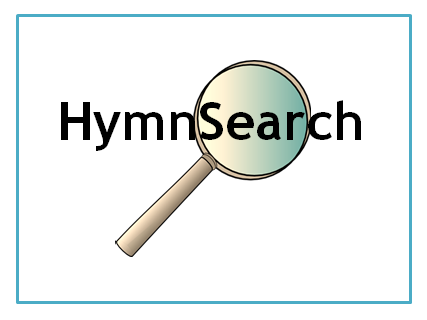 Every month, there are a number of requests which just don't have enough information to track down the intended hymn or song. If you made a request but don't see it listed here, then you might like to try again. this time, including some phrases that aren't likely to be included in other hymns.